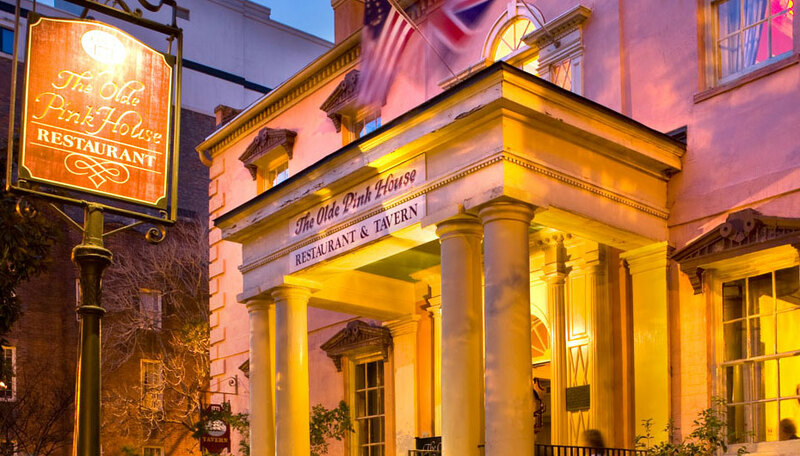 Adjacent to our historic Savannah hotel is The Olde Pink House, one of Savannah’s most popular restaurants. 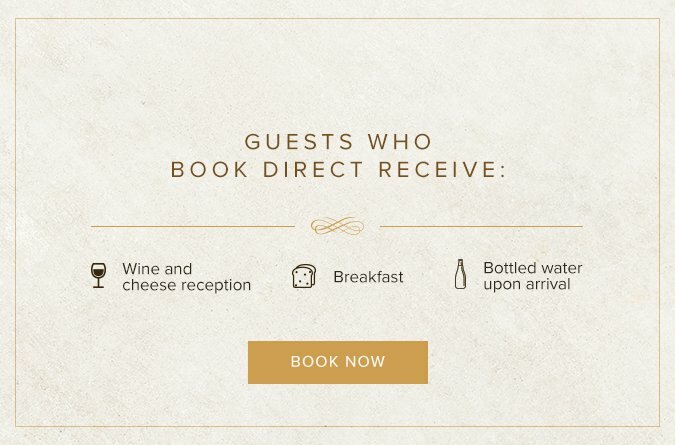 Guests of the Planters Inn have the unique opportunity to savor the restaurant’s sparkling Lowcountry cuisine in the sophisticated, yet casual setting of Savannah’s only 18th century mansion or have dinner delivered in the comfort and privacy of their guest room. Either way, it’s an experience to be cherished. Dine indoors or out; live entertainment nightly.